Born in Bourg Saint Maurice, Adrien originally competed in downhill, but at the age of 18, decided to devote himself to freeriding, an increasingly popular discipline at the time. A huge fall in 2009 forced him to move away from the sport so that he could fully recover. He knows the peaks intimately and was consistently in the world's top 15 until 2014. 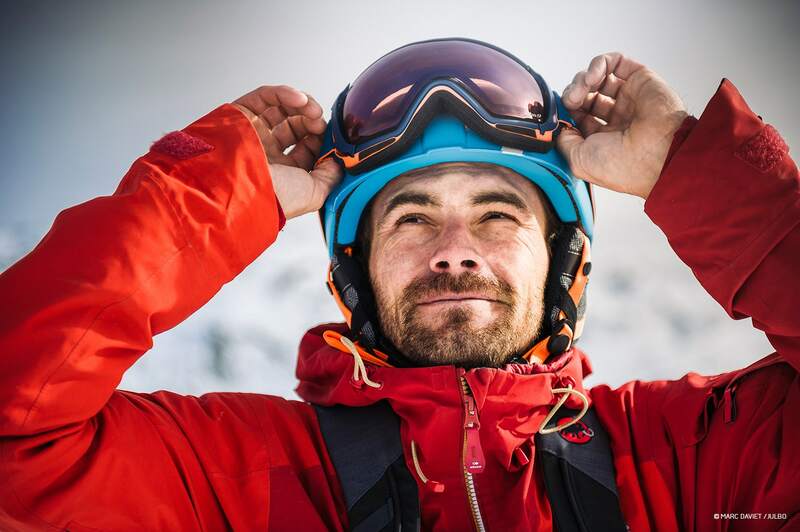 Adrien was one of the first freeskiers under contract at Julbo. It's an adventure that dates back 10 years. 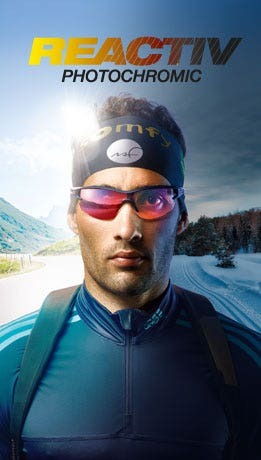 "Julbo is a French brand whose spirit is in perfect sync with my vision of freeride. I've always felt I had a special relationship with the staff. On top of that, I'm convinced I have the best goggle lenses on the market: totally fog-free and I never have to change them. 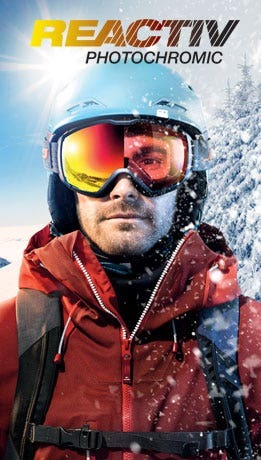 Their photochromic technology adapts to everything: sun, glaciers, the shade of a north face, whiteout days, fog… it's magic"
In 2013, together with his two friends Enak Gavaggio and Thomas Diet, Adrien designed a pair of goggles known as "Powder Day Friends" to challenge the old adage "there are no friends on a powder day". Today, he focuses on travel and sharing his passion. Fascinated by sailing, he got together with Erwan Le Lann and set off to explore the snowy slopes of the Kuril Islands (eastern Russia) through the Maewan adventure.